San Francisco, CA, June 23, 2016	(Newswire.com) - PowerVision, a leader in robotics and big data, today announced a new global design contest kicking off this summer. 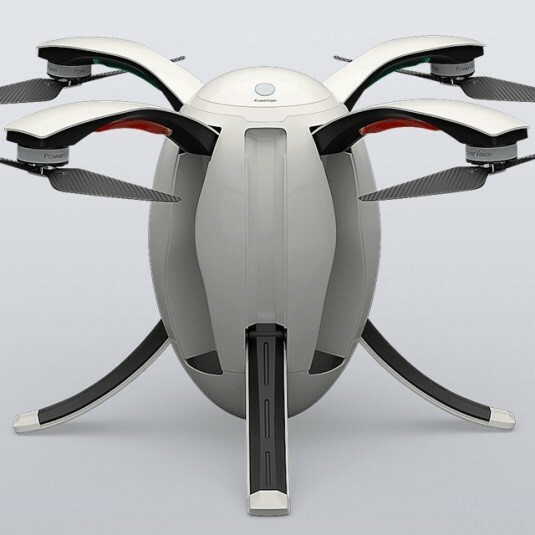 The “PowerEgg Design Challenge” aims to inspire both professional and amateur designers to submit outstanding external designs for the pioneering and elegant PowerEgg flying robot, PowerVision’s first consumer drone. 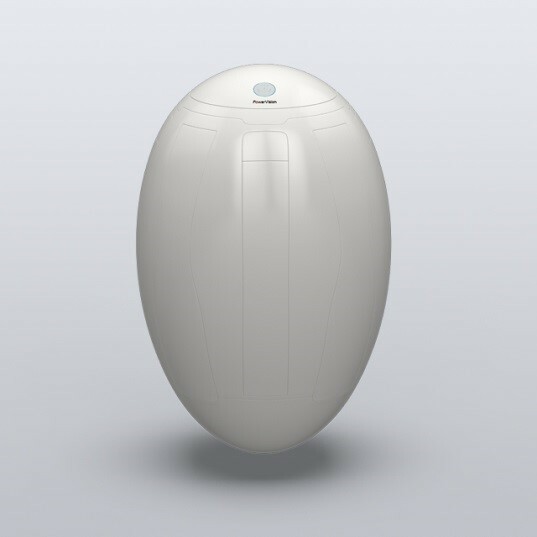 The PowerEgg boasts a sleek, unique egg-shaped exterior and is packed with advanced technologies, including a 360-degree panoramic 4K camera on a 3-axis gimbal, real-time HD video transmission up to 3,000 meters, and advanced “optical flow” sensors for indoor navigation. Built for easy portability, the flying robot is a unique blank canvas for designers and artists to express their creativity. Check out the new launch film for the PowerEgg. The First Place winner will receive a $3,000 USD cash prize, a first edition PowerEgg and royalties from the sale of PowerEgg consumer drones featuring their design. The Second Place winner will receive a $1,500 cash prize, a first edition PowerEgg and royalties for their design. The Third Place winner will receive a $1,000 cash prize, a first edition PowerEgg and royalties for their design. Ten runner-up entrants will each receive a $200 Amazon gift voucher and a $300 gift voucher towards buying a PowerEgg (via the PowerVision website). Entries can be submitted until Aug. 7, and finalists will be determined by public voting on the PowerVision website. A PowerVision judging panel will choose the three winning designs, as well as the runner up entries on Aug. 11. Winners will be posted on the PowerVision website and social media channels. To learn more about the contest, please visit the PowerVision website at http://www.PowerVision.me/.